You asked us, why do we sneeze? Well, when something irritates our nose, a split-second autopilot reflex kicks in causing us to...achoo! Anyways, it's basically our bodies' way of getting rid of schnoz invaders. The result is that air along with droplets of water and mucus get forcefully puffed out of our mouth and nose. I'm talking up to 100 mile an hour kind of speed here. That's quicker than most professional pitcher's fastball. And, hundreds of thousands of microbes might be hitching a ride on that snot train. So sneezing, is basically is a great way to spread germs. For some people, wires in their brain get crossed, and they end up sneezing at weird moments, like when they pluck their eyebrows or walk into the sun. But, no matter how bad the timing, if you start to sneeze, let her rip because holding on to one has the potential to do some damage including rupturing your eardrums. And yes, it's possible to sneeze with your eyes open, but no, your eyeballs are not going to pop out. It's a no too that the myth of sneezing stops your heart. Speaking of something not stopping, in 978 days Donna Griffiths holds the record for the longest run of continuous sneezing. You can only hope she bought stock in tissues. What does growing potatoes on Mars mean for Earth’s farmers? 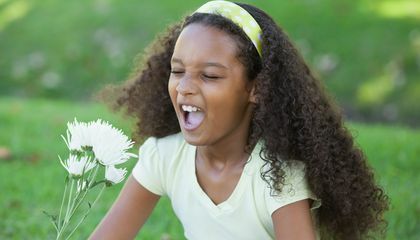 What is an odd situation that might cause someone to sneeze? I sneeze when I smell something like a rose or a flower. People sneeze because it's your reflex's kicks in and you just sneeze. "For some people, wires in their brain get crossed, and they end up sneezing at weird moments". Some people can sneeze by plucking there eyebrow or glancing at the sun. Sneezes can travel up to one hundred miles per hour. If you hold in a sneeze you can possibly rupture an eardrum. this is why some people sneeze from odd things. I'd like to see a sneeze vs. Aroldis Chapman's fastball. 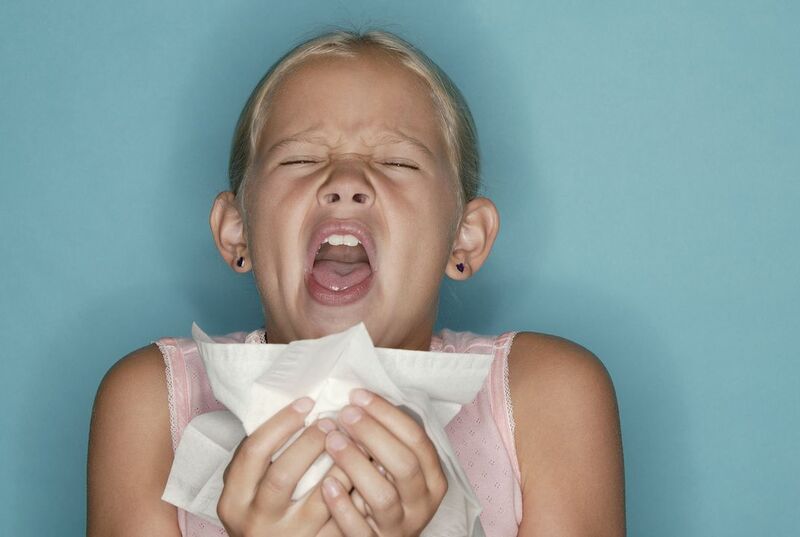 An odd situation that might cause someone to sneeze is a when germs want to spread around the room or area your in. My opinion is that I sneeze all the time and now I know why and how I sneeze. An odd situation that might cause someone to sneeze are plucking an eye brow or going into the sun. This is mentioned in the third paragraph, also this happens because of wires in someone's brain getting crossed. I wanted read this story because I wanted to know why we sneeze. I think a odd situation to sneeze is coming out the shower because the air may be moist from the evaporation in the shower. An odd situation where someone might sneeze is if they sniff something strong or even pluck their eyebrows. "For some people, wires in their brain get crossed, and they end up sneezing at weird moments, like when they pluck their eyebrows or walk into the sun." An odd situation that might cause someone to sneeze is stepping out in the sun or plucking your eyebrows. "For some people, wires in their brain get crossed, and they end up sneezing at weird moments, like when they pluck their eyebrows or walk into the sun." An odd situation for someone to sneeze is if they look into the sun with sunglasses on. An odd situation for someone would be hanging out watching a scary movie and you get scared to where you sneeze on the popcorn.